Email marketing has a bad wrap. 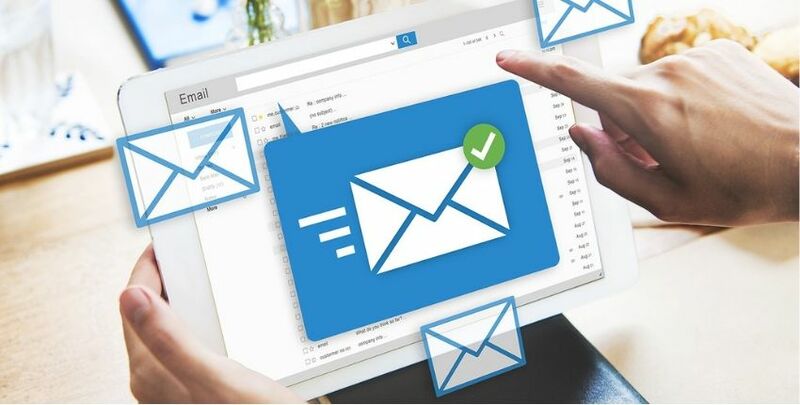 A lot of people see the emails that they get from different brands as spam, but email marketing automation is one of the best and most effective customer retention tools for e-commerce retailers in particular. Why? Because you can effectively use this tool to sell merchandise passively. However, you need to know what type of email speaks to the different customers you are targeting. You only figure that out through prioritizing separate email types and testing their effectiveness. I bet you didn’t know that email marketing generates the highest return-on-investment out of most digital channels marketing your products. Yes, those annoying pesky automatic sales emails are the ones giving businesses the biggest bang for their buck! In fact, according to VentureBeat Insight Study, for every dollar invested $38 comes back to the company when they are using automatic emails. Imagine that return for your hair business. The thing about email marketing is that it encourages repeat purchasing! You’re talking to a customer that you’ve already reached before and just staying in touch with them. This is a plus because It makes your business less reliable on getting new customers. Which helps because there can sometimes be a lull in drawing in fresh eyes to your site. You can use email marketing to build your brand and get better at staying in touch with customers who are already spending money with you and could end up spending more money with you. The biggest draw with email marketing is its potential to give you a lot of value with just a few campaigns. You don’t have to put a lot of thought into your email marketing; it is almost like a “set it and forget” it method of marketing. You can create different campaigns and then watch them go! Later down the line when seasons or products change you can recreate the different variations of those campaigns to continue to talk to your customers. There are a core four automated email campaigns that almost every single e-commerce business model can benefit from! Keep reading to find out which email automation(s) you should use for your hair business, and what you need to know before you start shooting these emails out so that you can make the most of each format. We talk a lot about abandoned cart emails on this site, and that is because as many as 81% of online shopping carts are left abandoned. That is a lot of money left on the table from people who liked your hair extensions or lashes enough to put them in their cart but couldn’t commit actually purchasing it. However, I do have some good news! For the 81% of sales that you could be missing out on, (online retailers could lose almost 4 trillion to abandoned cart syndrome) you could recover about 63%. How? Through an abandonment strategy. Part of that strategy includes automated cart abandonment emails. 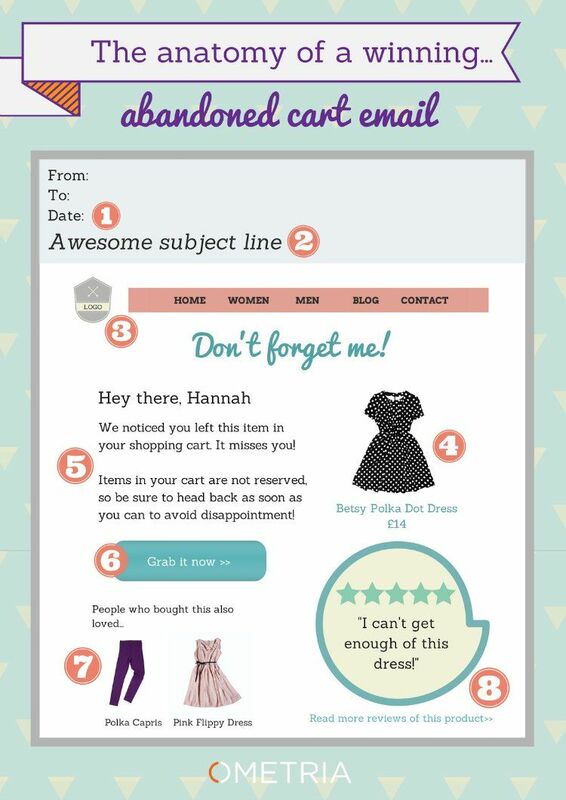 Automated cart abandonment emails are not only successful when you are sending out a single reminder email. In reality, you have a sequence of emails that you send out to that potential customer. If they don’t go back and purchase after that first abandoned cart email, you follow up a few times. Some might think of this as annoying, but we promise you, it is not. Think about it, a lot of times we are on the go so we may see that first abandoned cart email at an inopportune time. This timing leads to us totally forgetting about it. So, that follow up email or that third and final email that kind of reminds us of what we were going to purchase is an asset. It is a friendly reminder. It is gentle. It can sometimes count as an incentive. Considering a sequence of emails that you send out to someone who has a bundle in their cart could help you recover a lot of money in sales, and you can read quite a few benefits as long as you keep that campaign up-to-date throughout your sale seasons. Like we alluded to earlier, when you send the abandoned cart email plays a factor in how effective the campaign can be. Unfortunately, there is no right or wrong answer to this because everyone has a different schedule. Start using this strategy below and then tweak it based on the results you see of people going back to their cart and purchasing from your hair business. Remember you can change this strategy as you see the data speaking to when your customers end up purchasing. And don’t be afraid to send over three e-mails, especially if your customers are responding to the 4th or 5th email. If people are buying from your abandoned cart emails, then you know that they are working and you should keep this strategy to increase your sales. 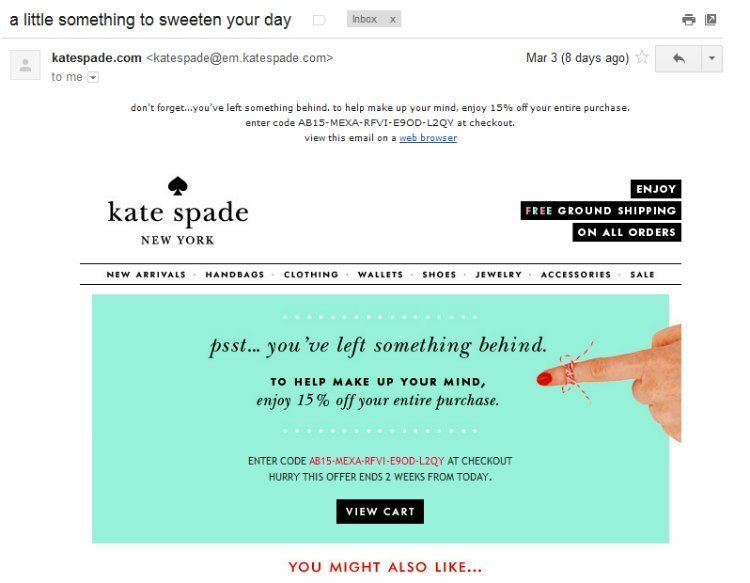 What Should Your Abandoned Cart Emails Look Like? 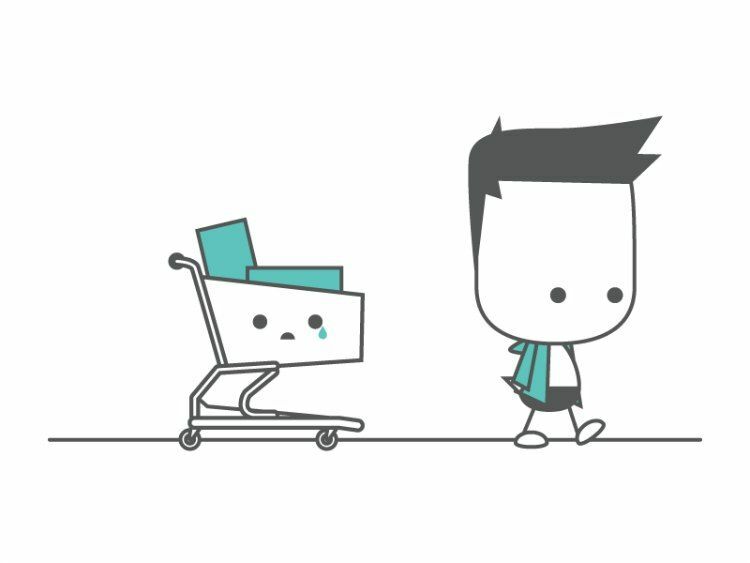 When abandoned cart emails first became trendy companies would send one email out as soon as customers left their cart. In this email, they would include a discount. This is not a smart implementation of this strategy. Customers have caught on, and they will now abandon their cards to get the coupon and go back and use it on your products, which means you are losing money and losing margin. That virgin Indian hair is not cheap. Do not give out deals as if it is. Instead, use the first abandoned cart email in your abandonment email series to let the shopper know that they left something in their cart. Take a quick picture of the product put that in the email, then find a way to get a link directly back to their cart or your check out screen. This way they do not have to pass go, they do not have to collect $200, and they can go directly to the cart with no distractions and checkout. NOTE: If you are tight on resources and money and you can’t use an image plug-in right now that’s fine. Use a text email that will let the customer know that they’ve left something in their cart. Detail what the product is precisely and keep it simple. You will get more bang for your buck and customers will return to the cart. Do you know why people are walking away from your products after they’ve already put it in the cart? If that answer is no, you may want to use the second email in your campaign to alleviate any objections or concerns that your customers could be having when it comes to purchasing your product. Put together a quick canva infographic that addresses facts about your product so that you can educate your customer on it and ease their mind. If it’s been a couple of days and people haven’t gone back to their cart to purchase from your hair business now is the time to give them the extra motivation that they need. Use your last email to send over a discount or free shipping offer to entice the customer to finish that purchase. Whether it’s a percentage or a dollar amount, you want to use something that makes people want to go back to the car and purchased from you, while still keeping your margins. Do a couple of tests to see if you can spare a percentage from the order or if you want to provide a gift like an edge control, with the completion of the order. Remember to include pictures of the product at this time because now you are using one of your last strategies to save that order. What is the first thing you do when someone walks into your house? You welcome them; you greet them, you make them feel at home. Think of a welcome email as the same thing. You are welcoming someone to your platform and your hair business. This is particularly key for customers who have not bought anything from you yet. Welcome emails have an average open rate of 45%, and that is up from the 18% of promotional emails. 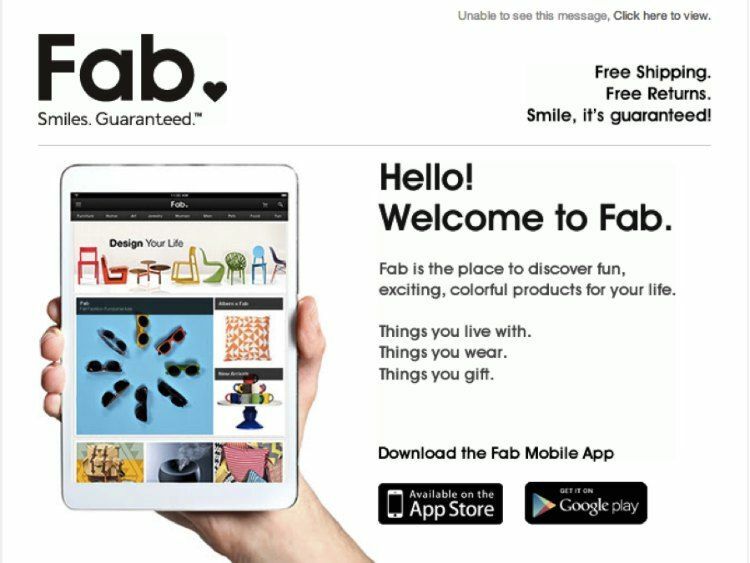 Shoppers are really paying attention to this first interaction that they have with a brand. It’s an excellent opportunity for you to start you the foundation for your relationship. The first email in your automatic welcome email campaign should serve as an introduction to your brand. Start it off with a story about your hair business and detail why your hair brand is different from other hair brands in the market. Make a connection with your target customer using this email and let them know what you as an owner have in common with them. End it by informing your customer about why they should be excited about shopping your brands. 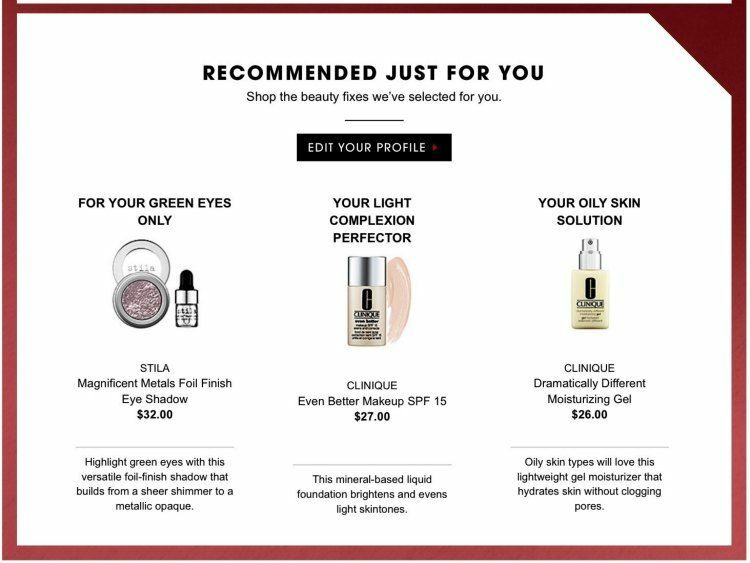 You can also highlight your products in the email as well just be mindful of coming off to sales-y. Another tactic you can use to create a sense of community within your email automation series is to refer to the audience opening the email as a part of your tribe. Celebrities do this all the time! Beyonce has the Bee-hive. Rihanna has the Navy. You can do the same to create a sense of tribe and exclusivity amongst your patrons. Remember, if you used an incentive tactic to get people to sign up for your email list be sure to set up an automatic email that sends out that incentive once you’ve initiated your first welcome email. To get an automatic sales from that email be sure to create a call to action and place that inside of the email. Using this tactic allows target customer to click on that link directly and go to your website to redeem the coupon. When starting out your welcome email campaign set expectations. When you’re introducing and welcoming your target customers into the realm of your hair brand you want them to anticipate emails in the future. Let them know that you’ll be sending information on new products, new ways to care for the hair that they purchase, and reiterate the value of what you are selling and providing as a service. Other ideas for content include letting them know that you’ll send different types of emails including videos, promo codes, and exclusive messages from stylists in their area that they really look up to or want to book an appointment with. 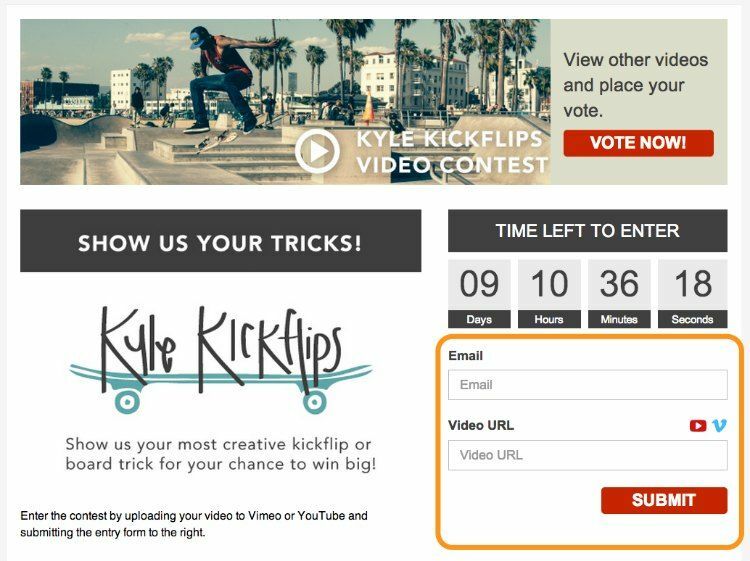 Include the possibility of future contests and let them know up front what you’re going to be communicating with them about and how they’re going to benefit from being a part of your email list. The key here is to get creative. Don’t be a retailer who only sends discount codes because that’s not really building a brand with an authentic customer or relationship. Instead, look at your email subscribers as friends and people that like the interaction! That what’s missing in a lot of email campaigns. Include other ways to connect with you in your welcome email. 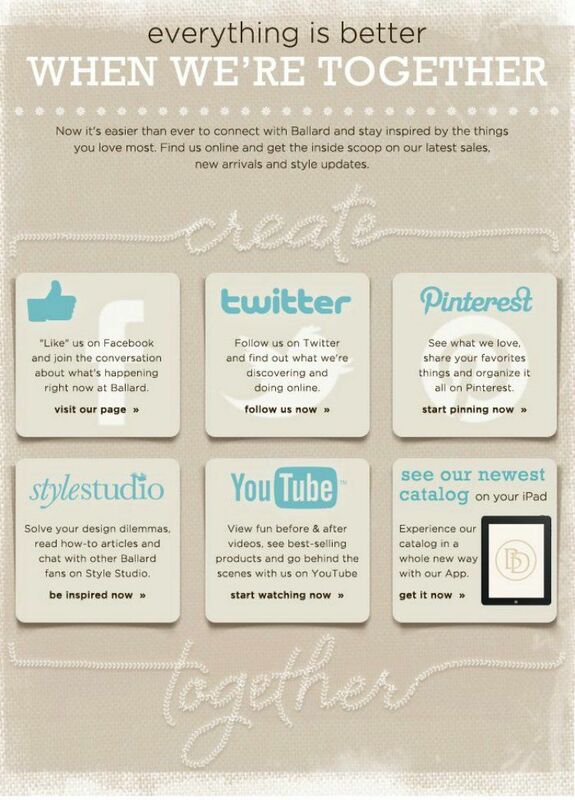 List your social profiles and other channels that subscribers can reach you at the bottom of your email. Remember, if they’re following you on multiple channels you’re getting an opportunity to stay fresh in their mind and put your products in front of them more often. With that being said, be sure to mention your social profile, any print work that you might have coming out, a brick-and-mortar store or salon if you’re collaborating with one, and put your hair business ‘s phone number or a customer service live chat component if you have one. Customers like to feel that they can get in touch with you, so the welcome email campaign is the perfect way to communicate your contact information with them. Little things like this will build a brand with your customer at the forefront and consequently allow your target customer to be a repeat customer. Repeat customers make up almost a quarter of any business’s revenue, even though they make up a smaller percentage of your actual customer base. The good news is: creating a campaign that targets that small customer base is more straightforward than creating a campaign for any other targeted customer because you’re strengthening the relationship that already exists. You should treat repeat customers differently than the new customer that you’re trying to attract because they already know and like your business. They semi-trust you for the most part so you need to provide them with relevant information about the products that you currently have on your site and products that may be coming in. This way they can solve new and existing problems. For example, if you have new Indian hair coming in and a customer has already tried your Brazilian hair, and they communicate with you that they need a hair type that is raw and takes the color a little bit better take this opportunity to secure your bag! Nurture your relationship with this customer by sending them information on the new product (Indian hair) that you have coming in. Tell them that this hair is raw and can be bleached to a 613 Russian blonde. Through this tactic, you’re focusing on your customer’s interest while you’re helpful. Every good friend does a series of check-ins with the people in their circle. You need to do the same for the customers and subscribers of your hair business. Make sure that the delivery of your repeat customers latest purchase went well and the product arrived how it was supposed to. Depending on the product whether it takes some time to get it installed or if it’s a wig that can be installed pretty quickly, determines when you should send this email. In the communication ask your customer to submit a review for whatever they’ve purchased. Be sure to offer them an incentive for doing so. Remember relationships are a given to take. The next week following their check-in send an email over catering to your repeat customers preferences. You know them and what they may have ordered in the past. At the very least you know what they like. Send a product tailored to them and their interest. You don’t have to offer a discount or promo code when sending this. Send over a list of curated product recommendations that provide value to them, and they’ll purchase at the regular price because you’re speaking directly to them. If you have access to their browsing history use it. Pick the items that have the lowest price point put them in the email first and follow that up with the most relevant products after that. It is true that after a while whether your customers are new or repeat they will probably start to ignore your emails. To combat this, you need to do something to win them back. Create an automated email campaign that can light a fire under them and get them back into the fold of your brand and whatever your hair business is doing. Be mindful of this fact: if Gmail realizes that people are not opening up your emails, they will send your emails to the promotions or spam folder. Avoid that by making sure you’re keeping content fresh and pushing your customers to open those emails. 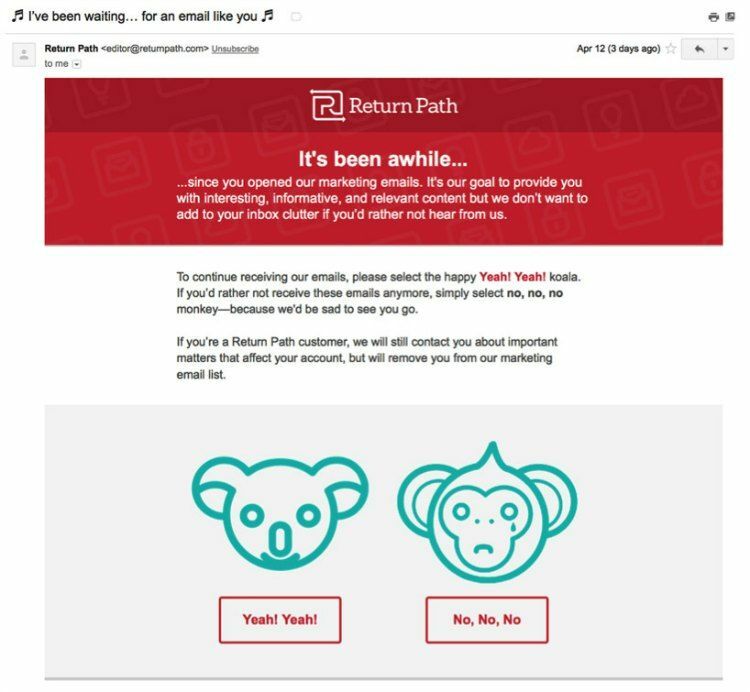 An excellent strategy for a re-engagement email series includes a reminder that consists of a fantastic offer, a warning that you’ll unsubscribe inactive users, and then cleaning out your email list to actually follow up on that threat. If your target audience hasn’t responded to the email that you’ve been sending out in awhile you should give them a discount or promo code that really offers them some sort of discount. Push your margin as hard and as far as you can so that your customer comes back to your site to buy. Be willing to lose money at this point because once customers are back in the fold they’ll spend more money with you in the future and you will get your profit back. Use these emails to let your subscribers know that if they don’t respond or make a purchase from you’re going to go ahead and stop bothering them. Be clear in communicating that you will delete them from the list give them a date or a time in which they need to respond by email or an ar order to stay on the list. If they don’t follow through with that threat and take them off of the list. Be sure to remind your customer of the promotional code that you left in the first email and leave it at that. The next email should be an email of unsubscription. Whether you are trying to recapture sales, speak to new customers, or engage old customers email marketing is one of the best ways to talk to your tribe. We’ve covered three great ideas that you can use to communicate with your target audience and build the subscription-base of your hair brand while doing so. Once you start sending out these emails you can collect so much data! Use this data to improve campaigns that are going to go out in the future for not only sales but the effectiveness of your reach, your theme, and your communication practices. Start the automatic email welcoming campaign for your hair business as soon as you know that you are going to create a hair business. You can capture customers that are going to be with you from the beginning, and they can feel like they’re on the ground floor of starting something with you. In other words the sooner you start with your hair brand’s email campaigns, the better. Once you implement these ideas for your automatic email campaigns, let us know how they work for you. Are you generating sales effortlessly or did you have to tweak the campaign a little bit before it started to look effective? Drop a comment below and let us know!